Meet Author Mary Cronk Farrell! Mary’s fiction and non-fiction titles feature little-known true stories of history based on thorough research. 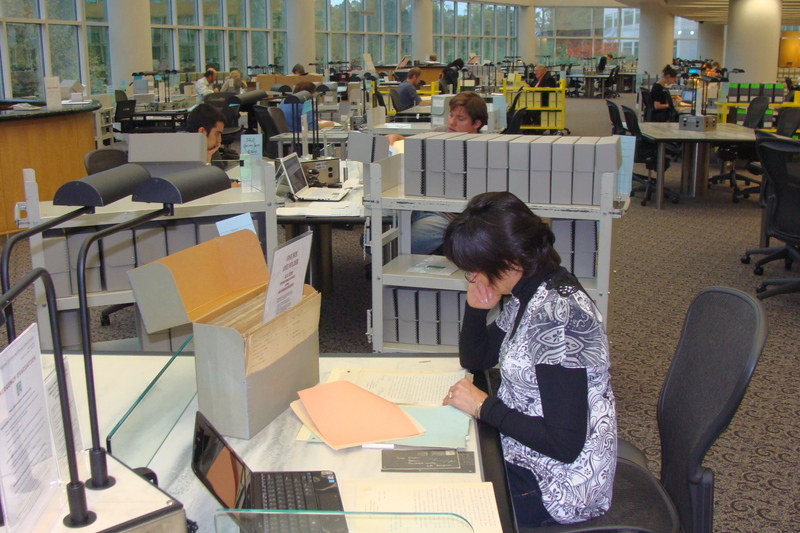 Most include an author’s note, bibliography and further resources, but they are not dry, scholarly tomes! Confronting grief, adversity and failure in her own life, enables Mary to write stories with an authentic emotional core. Her books have been named Notable Social Studies Book for Young People, SPUR Award for Best Juvenile Fiction about the American West, Bank Street College List of Best Children’s Books, and NY Public Library Best Books for Teens. Mary’s journalistic work has received numerous awards for excellence from the Society of Professional Journalists and two Emmy nominations. Q: Describe the journey you took to write and publish this book. A: When I discovered a group of American Nurses had been held POW for three years in WWII, I knew instantly I had to write their story. Partly, because women’s history has been overlooked, and partly because I was struggling with a difficult time in my own life. I wanted to know how these women survived near-starvation, disease and imprisonment. Surely, if they got through such hardship, I could cope with my problems. After preliminary research, my agent sold the book proposal to Abrams Books for Young Readers and my efforts shifted into high gear. Altogether, I spent about three-and-a-half years researching the book. A high point was meeting Mildred Dalton Manning, the one nurse still living, though she has since passed on. I interviewed a number of nurses’ daughters and sons and read everything I could find that had been written on the topic, as well as visiting the National Archives to find historical government documents. 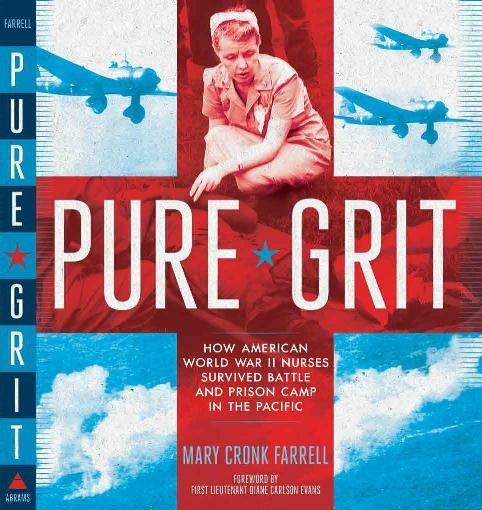 Oral interviews with the nurses conducted by the Department of Defense became indispensable sources for PURE GRIT. My first draft of the story was very long and my editor asked me to cut ten-thousand words. I ruthlessly chopped more than seven-thousand and that’s when the story really came together. Photo research for PURE GRIT was an enormous task, as the book includes more than one hundred photographs, some of which have never before been published. Q: How do you hope to influence today’s young readers through this book? A: I have so many hopes for young people who read PURE GRIT. First, I hope they will come to admire these women as much as I do, and that they will be inspired by the nurses’ courage and their dedication to put other’s wellbeing before their own. The POW nurses showed me how the bonds of friendship and commitment to a common purpose can help one survive dire circumstances. I also hope that those who read PURE GRIT will have more understanding and compassion for veterans coming home from the wars in Iraq and Afghanistan, and help support benefits to help them readjust to civilian life. Q: Do you have a favorite children’s author whose stories you like to read? A: I love historical fiction, so one author I’ve enjoyed for a long time is Katherine Paterson. I have also been a big fan of the Ellie Chronicles by John Marsden. When I was growing up I read every single Nancy Drew and Hardy Boys mystery. Q: Share tips and strategies on how you experience successful school visits. A: Because my books so far have been hardcover, the price is too high to generate many sales at school visits. Thus, I gauge my success on the experience and knowledge that I provide for students. My classroom visits are interactive and my goal is to get kids thinking, writing and sharing ideas with one another. I often bring along museum-quality artifacts that help kids gain a practical understanding of life in prior times. And I show historical photos and documents, like newspaper articles. Learning about history through the eyes of those who lived it makes it more interesting and relevant. « Hippety Hopping Down the Blog Hop Trail! Mary, thanks so much for visiting my blog today. What an amazing story you’re brought to light!!!! Thank you for interviewing me for your blog. Amazing how overwhelming promotion can be when a new book is coming out. I am learning to swim with my first book out in the age of social media. Huge learning curve for me!